Have you been a victim of IdentityTheft?Are you concerned about all the reports of personal information being stolen from corporate data bases? 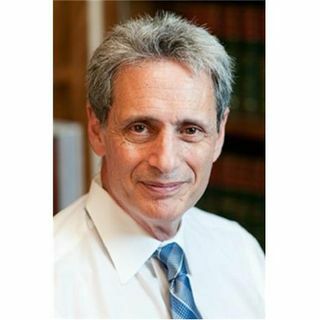 Today's guest, Steve Weisman, a lawyer and member of the Massachusetts Bar and Federal Bar, is one of the country’s leading experts on scams and identity theft. He writes about identity theft for USA Today and has been featured on Nightline, CBS News, ABC, CNBC, among others and quoted in numerous publications including The Associated Press, The ... See More Boston Globe, Barron’s, The New York Times, Money Magazine, The Washington Post, and The Wall Street Journal. Steve has authored eight books, including Identity Theft Alert: 10 Rules You Must Follow to Protect Yourself From America’s #1 Crime (2014) and The Truth About Avoiding Scams (2008). Today, Jim and Steve will discuss what you need to know about identity theft and what you should be doing to minimize your risk of becoming a victim.